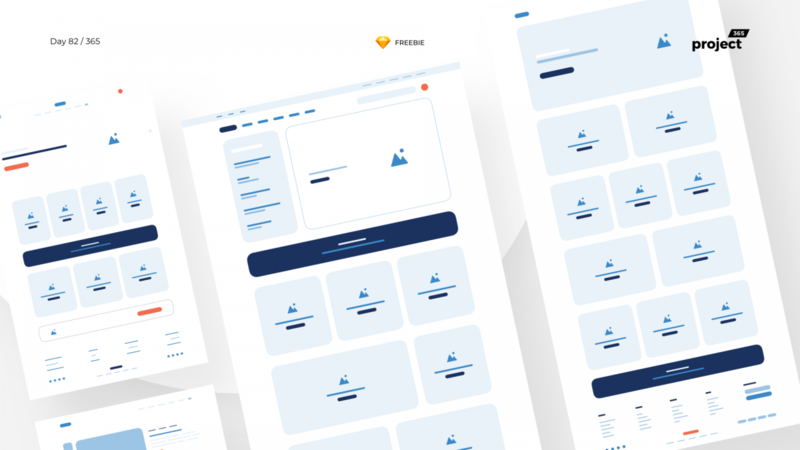 Brief: To design an e-commerce wireframe kit for Sketch as a Freebie! Here’s a free Wireframe UI Kit for e-commerce websites. It’s pretty much a low-fidelity wireframe Kit. Has nested symbols with options for every component, so that you can design different variations of the page you want. This is currently v1, so expect an update on other components/pages for this in the coming weeks!